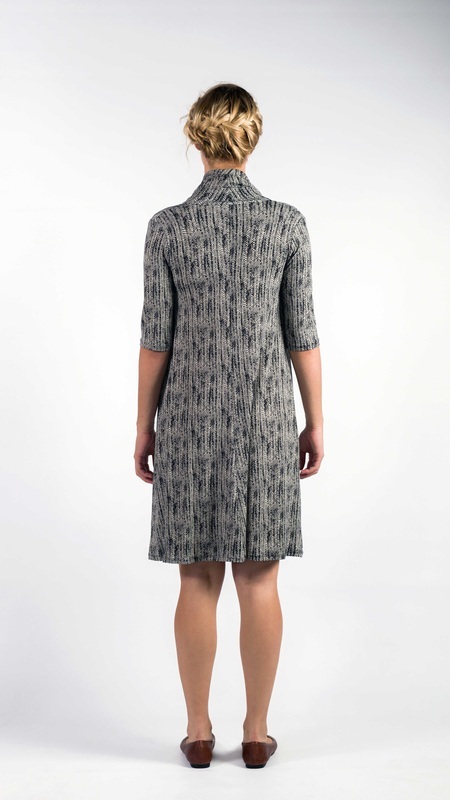 The Annelize dress has become one of SIES!isabelle's Autumn-Winter staples. 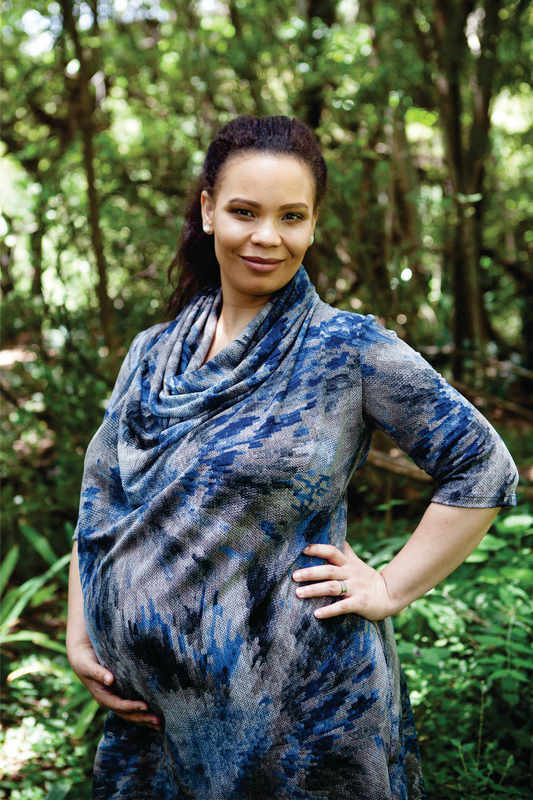 The cowl neck creates a soft drape all the way over the tummy area but the silhouettes remains slim. Elbow length sleeves are ideal for transitional dressing. Use a belt to create a synched silhouette, blouson the top creating a fitted pencil skirt. Wear it with leggings and boots to create a "ready for winter" look.